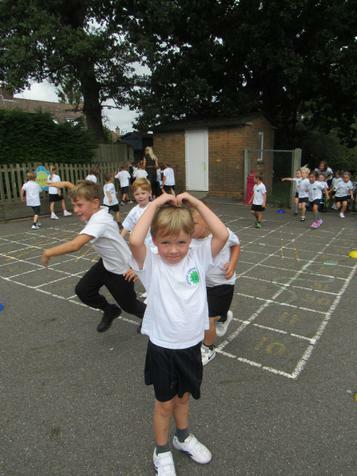 The new school year has begun, and the first week has flown by. 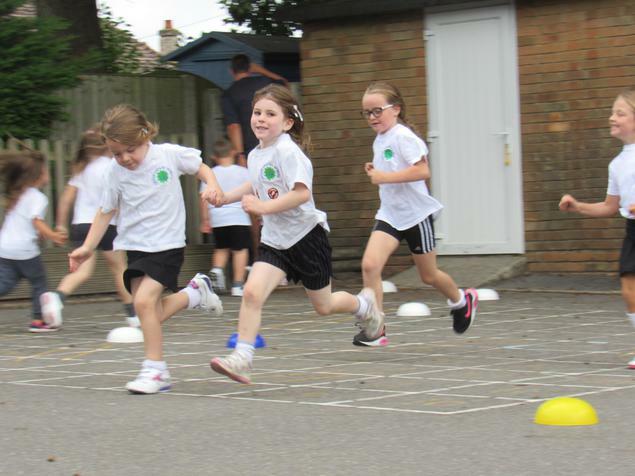 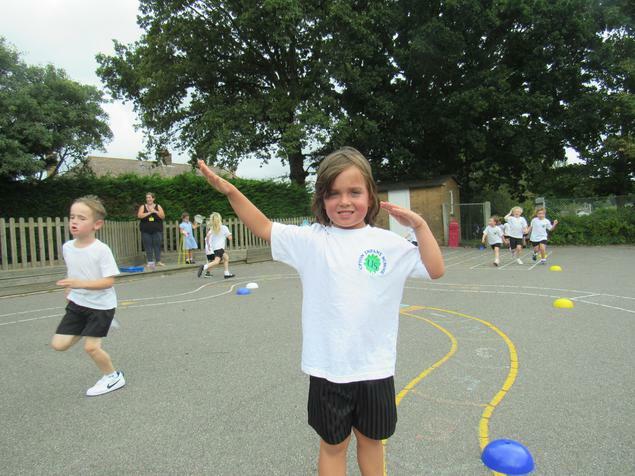 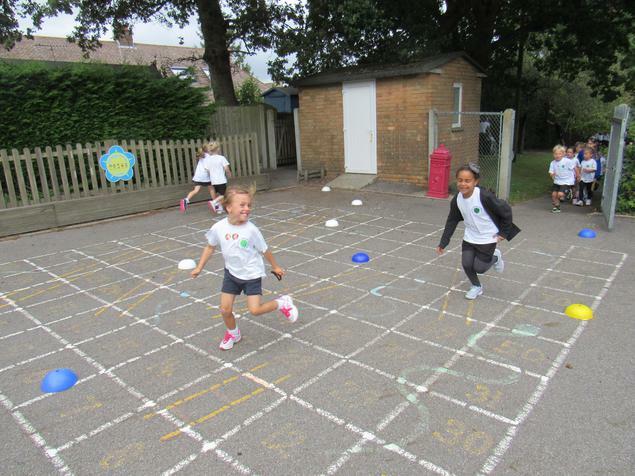 Everyone at school always looks forward to Friday, as it is the day of Golden Assembly, the Friday Fun Run and Golden Time! 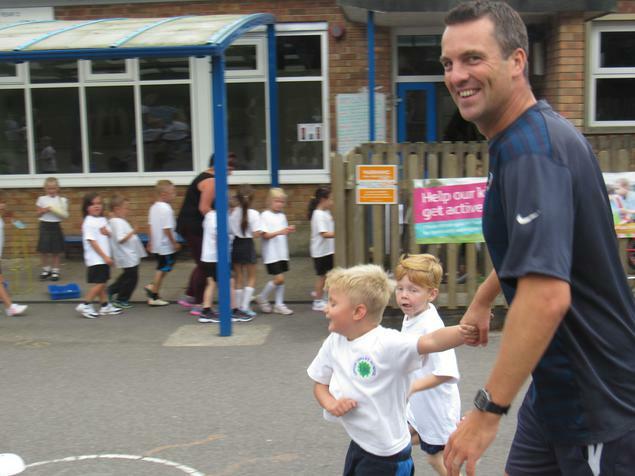 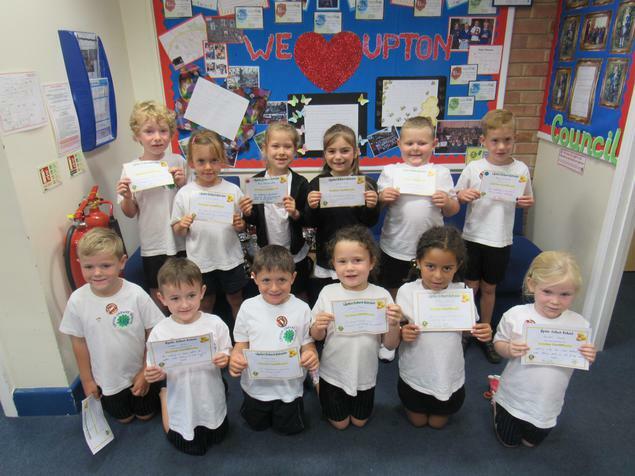 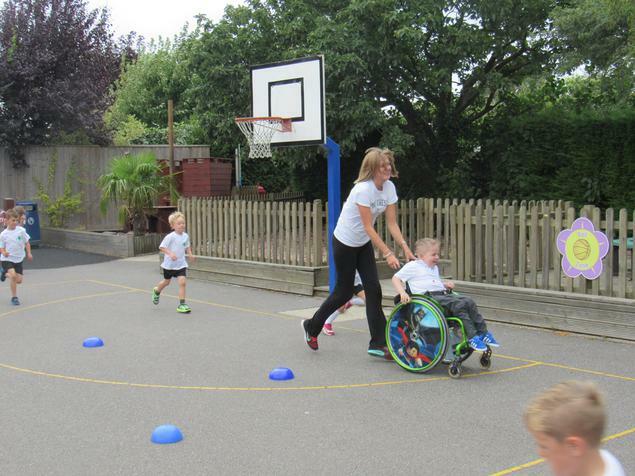 Take a look at the photos below to see who has been shining this week and received our first golden certificates of the year, and some of the fun from this afternoon's fun run.